We offer storage for you RV, boat, and other toys! Shops must call for approval. 605-408-4393. All storage units require a $125 deposit. 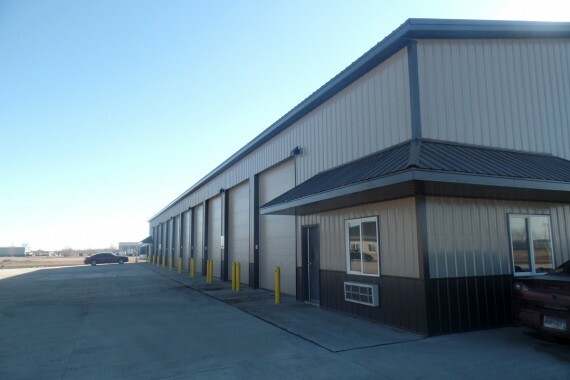 Interested in leasing this storage unit?